Below are the featured articles from The Sembler Company’s September newsletter. To read the newsletter in full CLICK HERE. Joint venture partners, The Sembler Company and Atlanta, Ga.-based Berkley Development announce the groundbreaking of North Macon Plaza, a new retail development in the growing, northeastern sub-market of Macon-Bibb County, Georgia. North Macon Plaza will feature 166,465 SF of retail, sitting well positioned at I-75 and Bass Road, a 5-8 minute drive from Downtown Macon. The center, opening Fall 2019, will offer a number of new and returning retailers to the Macon-Bibb County market, including: Marshall’s/Homegoods, Michaels, Beall’s Outlet, Old Navy, Five Below, Famous Footwear and Lifeway Christian. The plaza will also be adjacent to Bass Pro Shops’, a 600,000 SF Sportmans Warehouse retail facility and distribution center and the Shoppes at River Crossing, a 750,000 sf lifestyle center. Cohn also mentioned that there is opportunity for a North Macon Plaza Phase II that could accommodate up to 50,000 square feet, noting the growth of new companies in the area that can help create market opportunities. The North Macon Plaza property was purchased from Fickling and Company whose long-term vision for Bass Road continues to materialize. 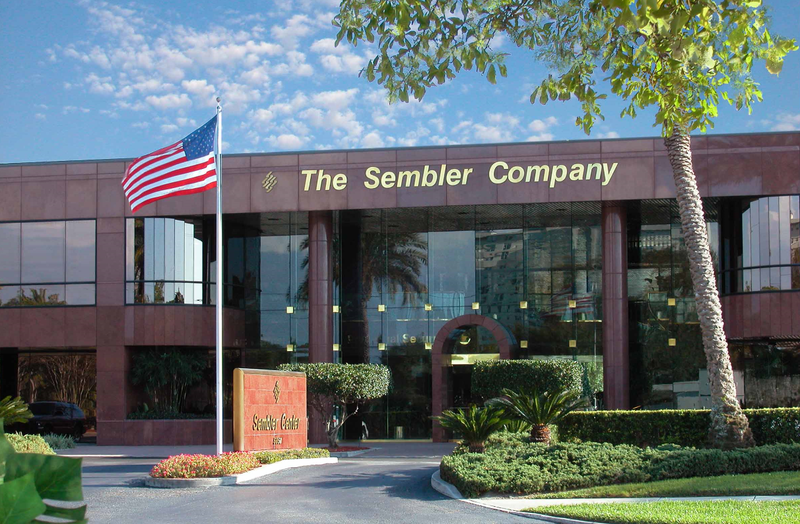 The Sembler Company will serve as Property Manager and Leasing Agent for the property. Emily Mills (Emily.mills@sembler.com ) is the contact for property leasing information. FREP IV is the second investment fund collaboration between Sembler and Forge, and was recently formed to continue the acquisition, development and redevelopment of retail real estate in the Southeastern United States and Puerto Rico. 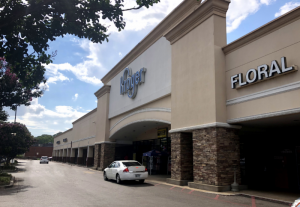 Together, Sembler and Forge have acquired eleven shopping centers in Florida, North Carolina, Texas and Tennessee – and the joint venture partners are actively seeking additional investments in grocery-anchored shopping centers throughout the Southeast. The Sembler Company recently added Emily Mills to its team of Leasing Agents based out of the company’s Atlanta office. Mills will be responsible for leasing up a portfolio of assets throughout the southeastern U.S., from Alabama to North Carolina. 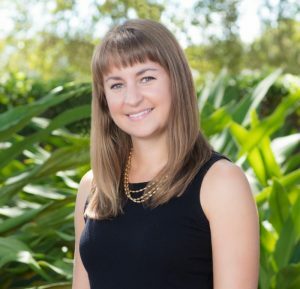 Prior to joining Sembler, Emily Mills served as a Retail Associate with Lee & Associates Commercial Real Estate Services in Charleston, SC, where she had the opportunity to not only represent shopping center owners and regional developers in both leasing and sales capacities, but also represent tenants in their site searches. Mills holds a bachelor’s degree from University of South Carolina-Columbia. The Tampa Bay Lightning honored Craig Sher as the 51st Lightning Community Hero this season during the first period of Game 5 versus the Washington Capitals. 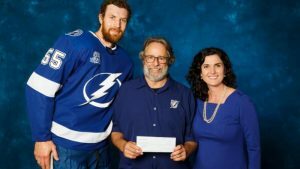 Sher, who received a $50,000 donation from the Lightning Foundation and the Lightning Community Heroes program, will donate the money to St. Pete Free Clinic, Gulf coast Jewish family services and R’Club. Sher is Executive Chairman of The Sembler Company and a prominent Tampa Bay figure who is well known for his philanthropic pursuits. He holds several community leadership roles, including the board of trustees at Johns Hopkins All Children’s Hospital, advisory board member for Habitat for Humanity, board member of Starting Right Now and board member of the Florida Council of Economic Education. Along with his wife and family, the Sher’s long history of selfless community involvement, commitment and volunteerism has had a tremendous impact in making Tampa Bay a better place.